A synergistic blend of beneficial bacteria, digestive enzymes, and yeast. boosts calves immune system helping protection and/or recovery from disease. 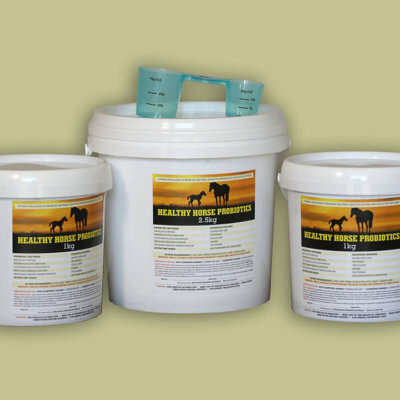 helping protects the rumen from digestive upsets leading to nutritional scours. Aids in digestion of grass hay and meal so that the intake of these components is increased. 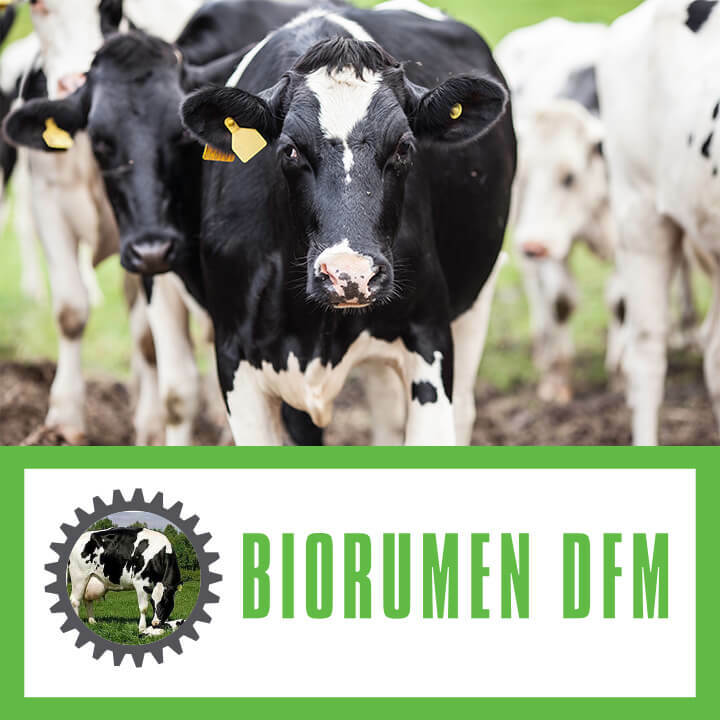 Early rumen development ensures a better transition to grass and excellent growth post weaning – They just keep on growing at an outstanding rate. Why is Calf Xtreme a powder when other products are in a more convenient liquid form? There are two practical reasons for this. You can’t have our live yeast in a liquid. It would simply brew and blow up the container. This yeast has a crucial role in improving digestion. You also can’t have live bacteria in a liquid, without storing them in a fridge. The bacteria work in the lower GI tract where they stimulate the immune system. For this to be effective the bacteria must be able to withstand stomach acids and bile. With all of our products we achieve this by providing bacteria in a micro-encapsulated form. They are not neutralized along the way and proliferate and multiply in the lower GI tract. Other probiotics have been on the market for years and haven’t really had a major impact on the market. What makes you think yours is so different? Consumers will not buy products if they think they are under strength or over priced. We take pride in ensuring we are delivering a high dose rate of probiotics in our products at a competitive price so we quote this dose rate on all our products. A high dose rate is critically important at overcoming some disease challenges. It is not just the high dose rate that is important but also the specific strains of Probiotics that are used. One is are sourced from Japan, one from Europe and put together in the USA. Some components are not cheap so we have selected 11 biological components which we consider give us the most effective results. These components work together synergistically. 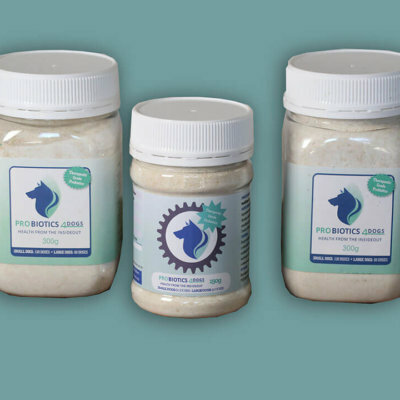 Often other products have used only a few of the components we use – say just the yeast or bacteria and very rarely the digestive enzymes. 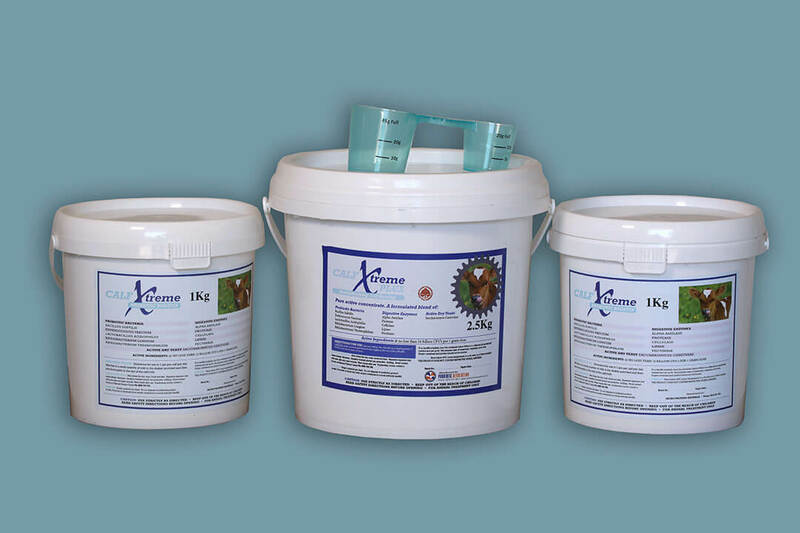 Farmers who use Calf Xtreme claim that calves consumption of meal hay and grass is increased by using Calf Xtreme. How can this be possible when it is only added to the milk? Milk is digested in the Abomasum of a calf but in a new born Friesian calf the abomasum only has the capacity to hold 1.2 litres. When we feed more milk than this in one feed the excess milk is stored in the Rumen. As a result of this the 5 digestive enzymes in Calf Xtreme break down meal hay and grass in the Rumen. The specific strain of yeast used also stimulates cellulose digesting bacteria. Because of improved digestion of these feed components appetite for them is increased. By two weeks of age farmers often notice hay and meal consumption is improved. This effect is more pronounced on once a day feeding systems. Can I use Calf Xtreme to increase milk consumption without getting nutritional scours? When high rates of milk are being fed on once a day or twice a day feeding systems the rumen is being flooded with milk. No natural digestion of milk occurs in the rumen – it has the potential to cause nutritional scours by being there. The specific strain of yeast we use stimulates lactate utilizing bacteria hence reducing the potential for nutritional scours. This is giving farmers the confidence to increase milk consumption without getting nutritional scours. This is why we maintain Calf Xtreme will revolutionise calf rearing systems. 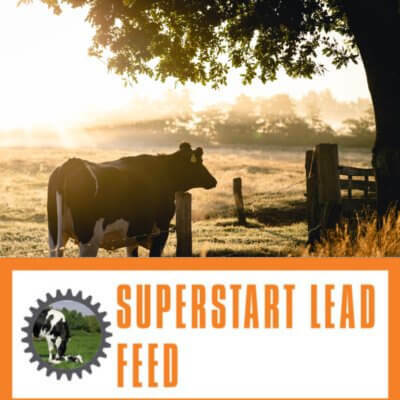 Rather than giving a broad brush recommendation as to what milk feeding rates can be successfully used we prefer to tailor a suggestion to an individual’s circumstances. I rear healthy calves anyway so how could I get any benefit from Calf Xtreme? We like to work with farmers to ensure they grow their calves faster, even if they don’t have disease challenges. 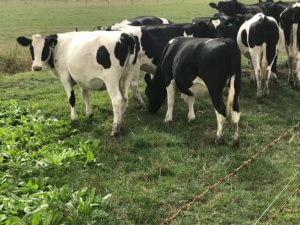 Often higher rates of milk can be fed but even if no more milk is being fed farmers are reporting that calves are getting to weaning weights 8-10 days earlier. This is simply a result of improved digestion of feed components. As a result of earlier weaning the savings in milk will greatly exceed the cost of Calf Xtreme. However the benefits of using Calf Xtreme don’t just stop at weaning. 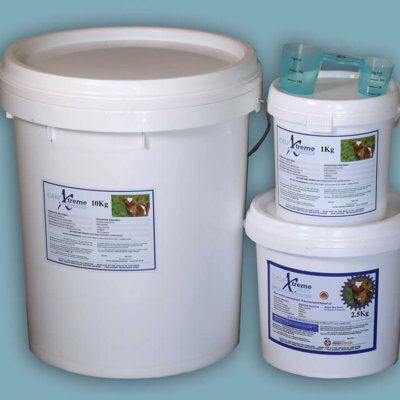 Rumen autopsies suggest that Calf Xtreme is improving rumen development and farmers notice that calves continue to do better after weaning. By setting up the rumen before weaning there can be huge carryover benefits. Why do you claim Calf Xtreme will give you more Heifer milk production? 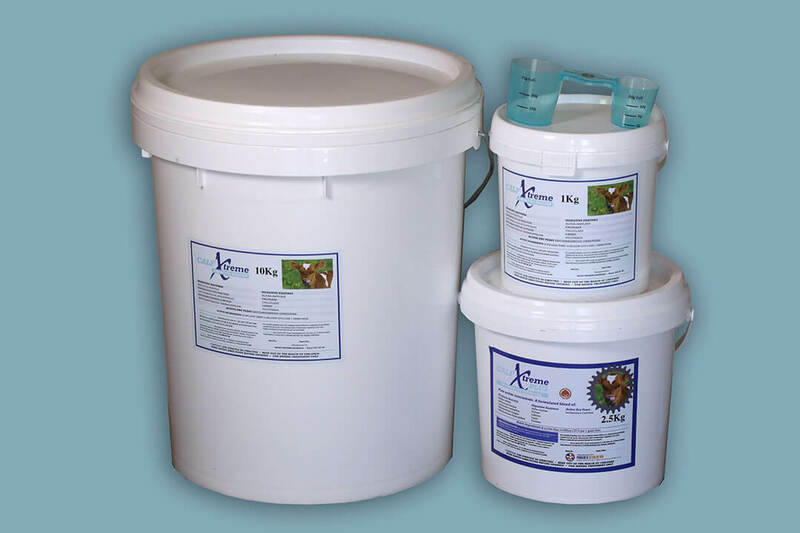 Perhaps the biggest benefit from using Calf Xtreme will be in improved heifer milk production. 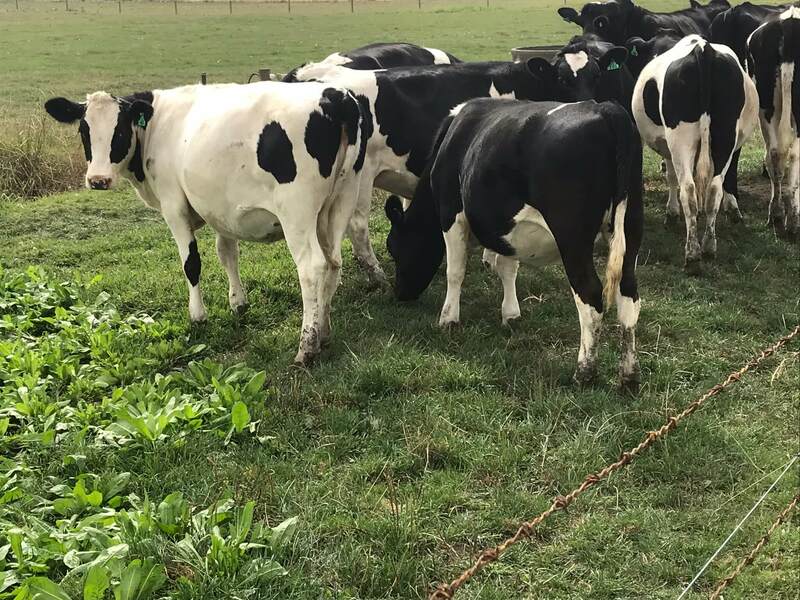 It has been well established that if calves grow faster in the first 3-5 weeks of life they will milk better as heifers – even when they calve at the same liveweights. When you feed a young calf better they lay down better tissue in the developing udder setting them up for improved heifer milk production. We can work with you on suggestions as to how you can best achieve this.